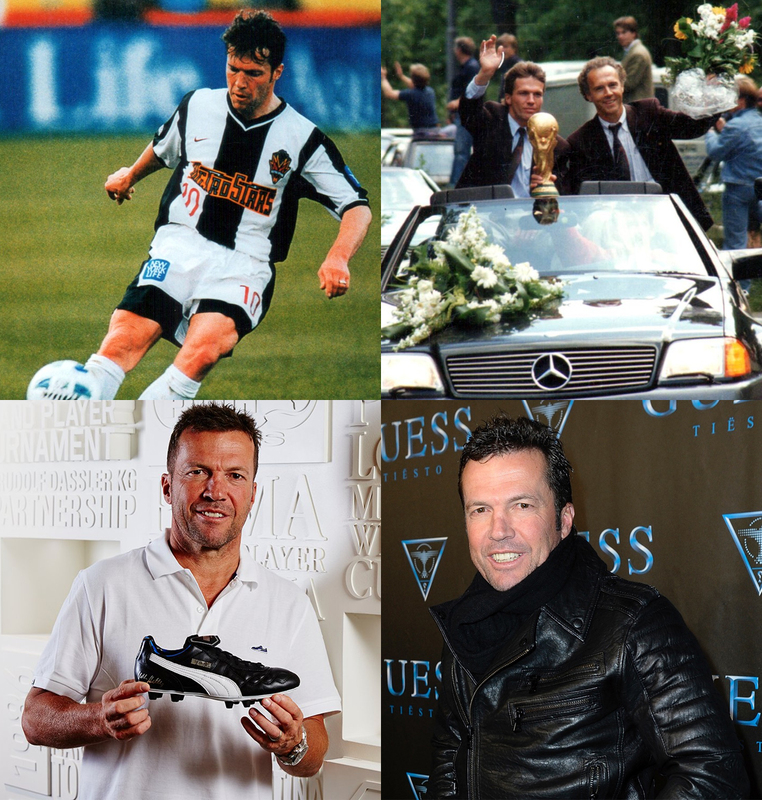 As one of the most successful soccer players ever, Lothar Matthäus played in five FIFA World Cups and holds the record for most World Cup matches played by a single player with 25 games. Aside from captaining the 1990 World Cup champion Germany, Matthäus also holds the distinction as being the first ever FIFA World Player of the Year and remains the only German to have received the award. Outside of his playing career, Matthäus spent ten years managing and is prevalent in sports media as a columnist and TV pundit. A Lothar Matthäus will not be defeated by his body, a Lothar Matthäus will decide his fate himself.